Daytona Beach, Fla. (February 18, 1968) - Andy Hampton shrugged off a bridesmaid jinx Sunday and drove a steady pace to victory in the 300-mile Automobile Racing Club of American (ARCA) winter championship in a 1967 Dodge Charger. 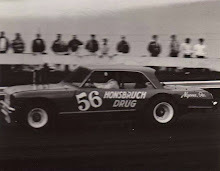 Five caution flags slowed the pace to 148.372 miles per hour, and the cars finished at a reduced speed under the yellow flag because of a spectacular rolling tumbling collision six lap's before the finish. Neither of the drivers in the wreck - Bobby Mausgrover of Keokuk, Iowa, nor Gerry Wolland of Peoria, Ill., was injured. 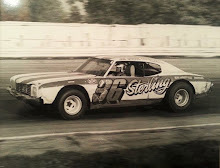 The 39-year-old Hampton from Louisville, Ky., had finished second, third and fourth in the previous running’s of the Midwest stock car racing organization’s annual speed week’s race at Daytona International Speedway. In pre-race speculation, he wondered aloud if he’d ever hit the winning spot. 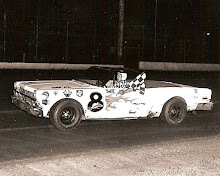 Jesse Baird of Louisville, Ky., finished second, one lap behind Hampton in a 1965 Dodge. 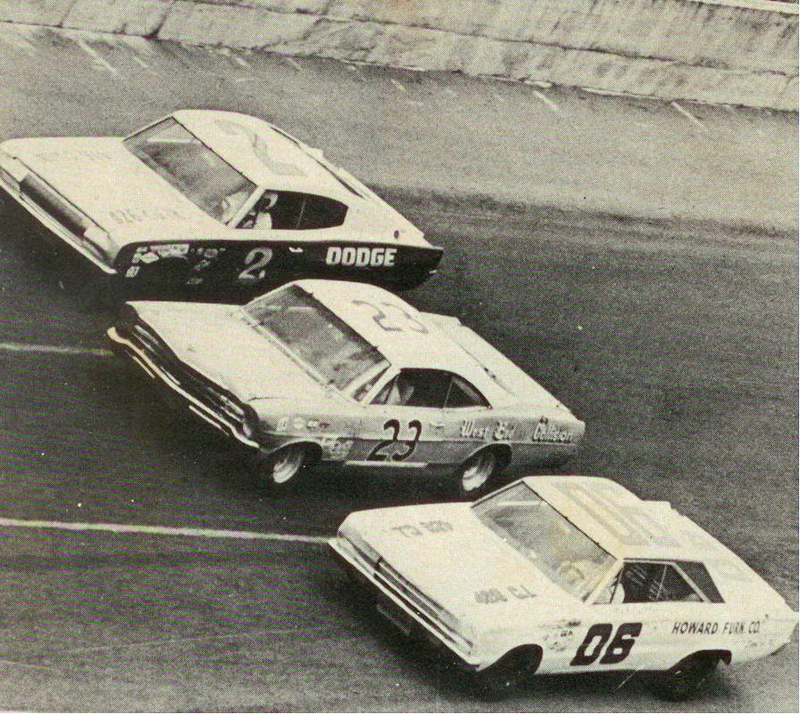 Iggy Katona of Willis, Mich., was third in a 1967 Dodge Charger, Chuck McWilliams of Union, Ky., fourth in a 1966 Dodge and John Sommerville of Clarksville, Ind., fifth in a 1968 Chevelle. Hampton’s winning speed of 148.372 miles per hour was an automatic record since the race was lengthened this year from its previous 250-mile distance. 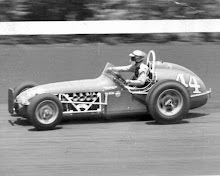 But the fastest average time for the race remained the 1966 speed of Jack Bowsher at 164.053 miles per hour in a 1966 Ford. The series of caution flags on 18 of the 120 laps, three of them because of debris or oil on the track, kept the pace down and gave Hampton a chance to make his pit stops under the yellow flags. 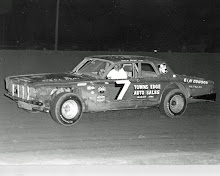 Katona, who won here in 1965, also made judicious use of the yellow flag for pitting and was leading with 22 laps to go but made two pit stops within three laps for gas and tires and fell back.